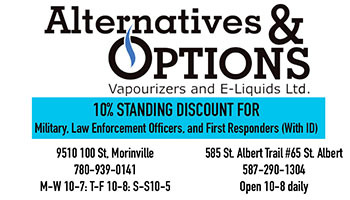 The Morinville News has always been an advocate of promoting our local businesses to the best of our ability. Starting this week, we will be launching a short video news segment called 5 Things You May Not Know About Our Businesses. 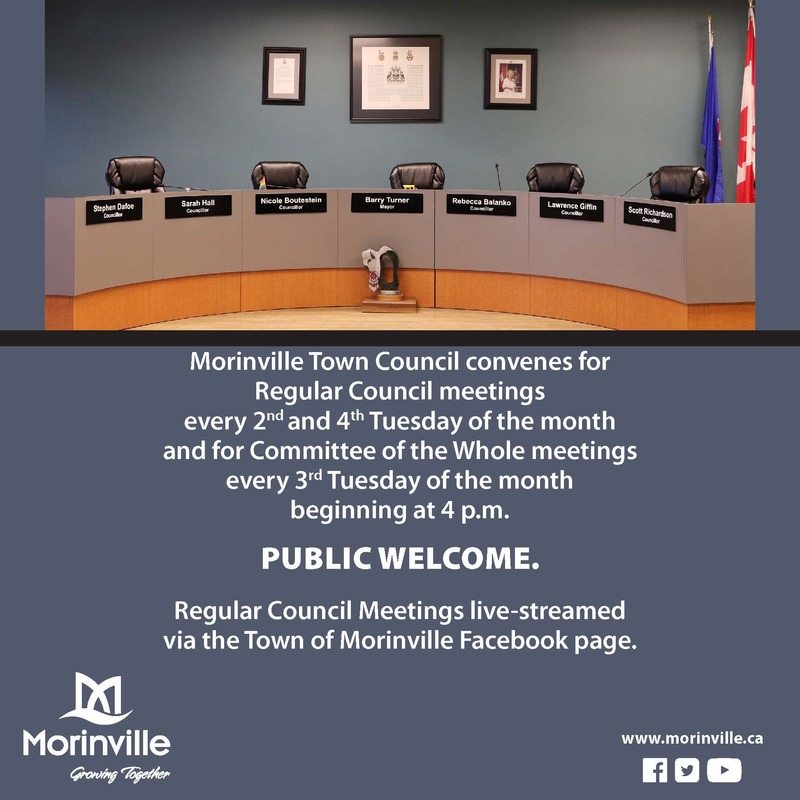 The segments will be posted here and on our MorinvilleNews.com Facebook Page. 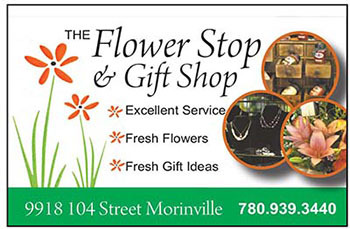 1: The Flower Stop and Gift Shop has been locally owned and family-run since 1979. 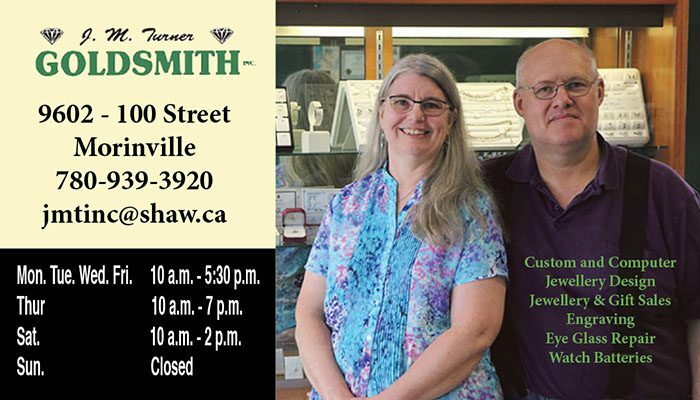 Darcy and Lori McLaughlin are the store’s fourth owners. 2: Their staff has more than 35 years of experience doing floral design, all of which is done in-house. The Flower Stop specializes n wedding and funeral arrangements. 3: Gift baskets are a big part of the store’s business. A liquor licence allows them to create custom liquor baskets using beer, wine or spirits. 4: The store has a large selection of giftware and home decor, including unique items from a couple of local vendors. 5: Customers are Number 1 for Lori and Darcy McLaughlin and their staff at the Flower Stop and Gift Shop. They stand behind their products 100 per cent. I didn’t know they could put beer, wine or spirits in their gift baskets. I will be checking this out. Great promotional video, and a fantastic business! So glad we have you in our town?